Involves the use of highly concentrated light energy to produce predictable and powerful results. 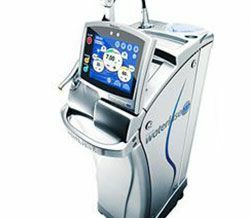 Two of the most popular and effective FDA approved wrinkle fighters. 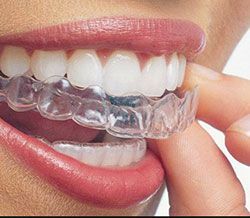 The Invisalign® system utilizes aligners made from clear plastic that are designed to fit discreetly over the teeth. 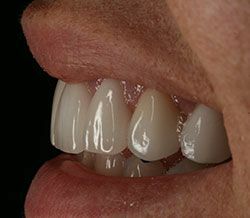 Porcelain has the look and feel of a real tooth, and it has unique properties allow it to strongly bond with natural teeth. 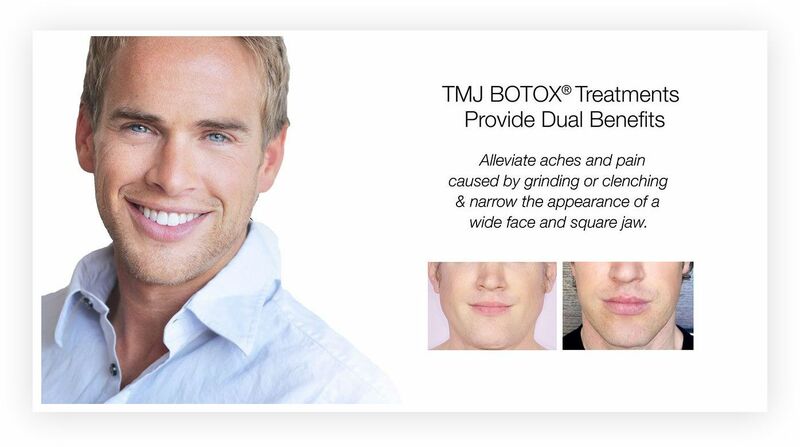 Creates a more proportionate appearance to the teeth and gums by eliminating excess gum tissue. 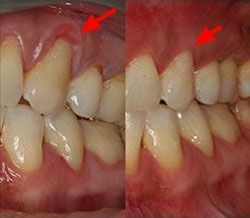 This treatment is used to save and repair a badly decayed or damaged tooth. Dental implants or bridges can replace missing teeth, while crowns can add strength and repair cracks and discolorations. We have designed our office to help you get the most out of your visits. Calming music and calming fragrances fill the treatment rooms, creating a soothing atmosphere to help you relax. 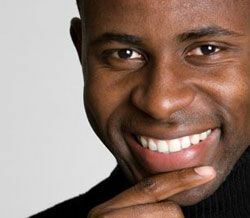 We also offer the latest dental technologies and treatment options. 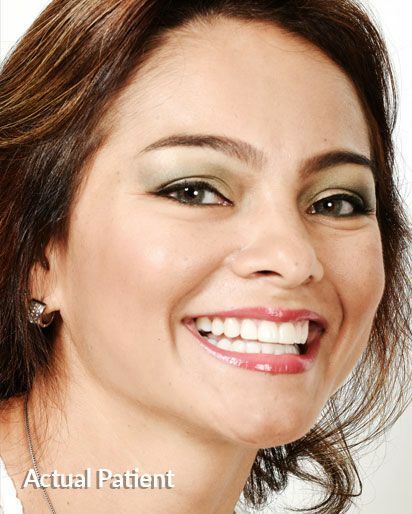 We invite you to explore all that Gables Perfect Smile has to offer. View all our services online. 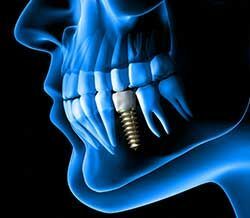 One patients life changing experience after a new smile full of teeth. 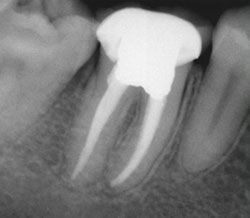 One patient's life-changing experience after a new smile full of teeth. 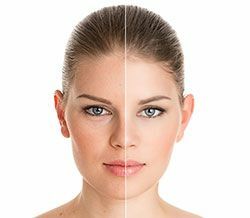 At Gables Perfect Smile, patients from the Coral Gables and Miami Beach area visits our cosmetic dentist not only for the consistently amazing results our Doctors creates, but also for the skills and dedication to optimal care. 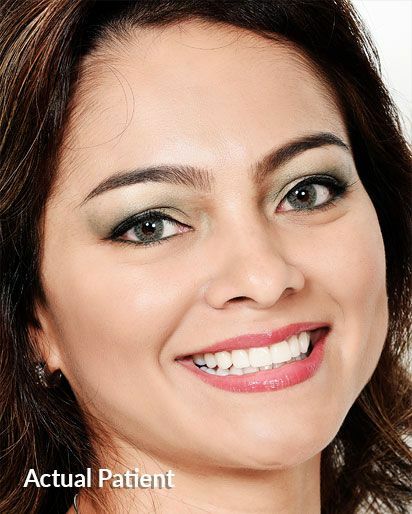 Cosmetic dentist Gloria Ospina and associates are ready to help you with all of your cosmetic and restorative dentistry needs. 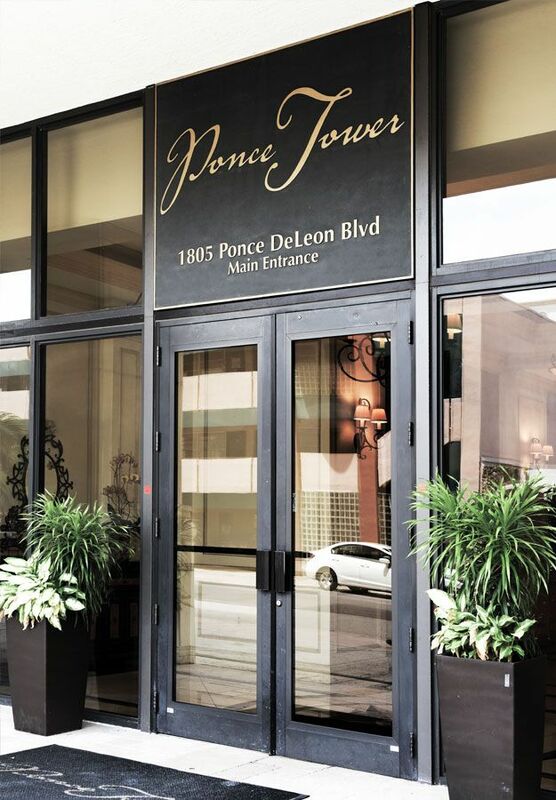 Creating Sensational Smiles in Miami Since 1994. There’s no reason to hide your smile. 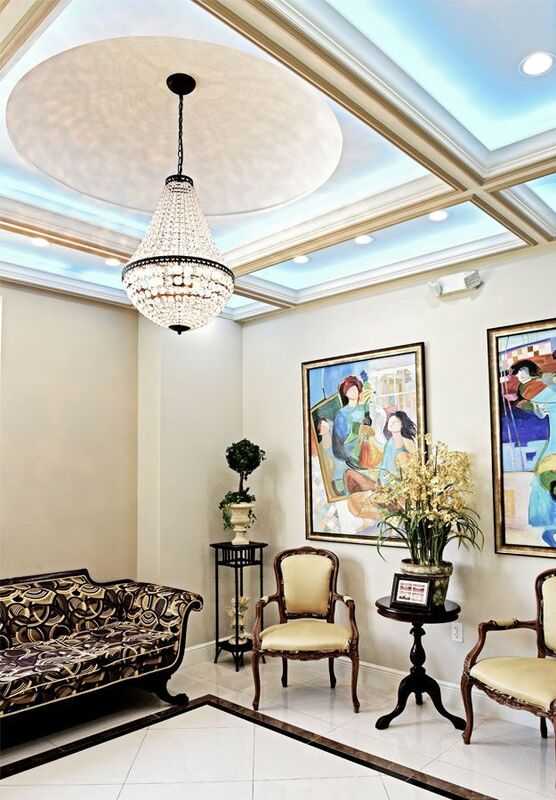 At Gables Perfect Smile, in Coral Gables, near South Miami, and Miami Beach, we offer cosmetic dentistry, restorative dentistry, and general dentistry options to help you achieve a healthy and beautiful smile.